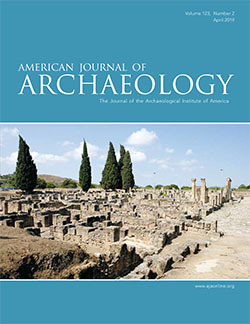 The Archaeological Institute of America affirms the principle that the material record of the past enriches us all and that its stewardship should be for public benefit. The recent action of the St. Louis Society, one of the AIA’s constituent but independent, affiliates, in selling a collection of Egyptian artifacts entrusted to its care a century ago contravenes this principle. Their further action now in putting up for auction Mesoamerican vessels in their possession, despite objections, compounds this error. The Governing Board of the AIA reaffirms in the strongest terms its opposition to the actions of the St. Louis Society. Its reasons are threefold. First, the objects from Egypt were entrusted to the Society by the British School of Archaeology in Egypt in 1914 for the benefit of the citizens of St. Louis and were intended to be placed in a public institution where they would be used for public education and scholarly study. Selling them breaks this fundamental commitment, now a century old. The citizens of St. Louis have been deprived of part of their legitimate heritage. Second, the objects were obtained by division from an authorized excavation, thus enhancing their scholarly and educational value. Such objects should remain in the public domain, not sold off in a manner that risks removing them from public view. 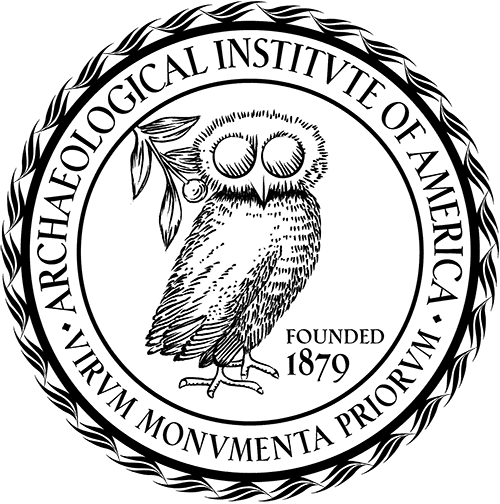 Third, the actions of the St. Louis Society have seriously compromised the Archaeological Institute of America itself as an organization that upholds the value of preserving, studying and presenting the record of the human past for the benefit of future generations. At its meeting on October 25, 2014 in Providence, Rhode Island, the Governing Board decided to instruct the Executive Committee of the AIA to conduct a hearing on whether the AIA Charter granted to the St. Louis Society in 1906 should be suspended or revoked. Furthermore, it authorized the relevant AIA committees to propose amendments to existing AIA regulations and codes of practice to ensure that a constituent society eschews such action in the future. It expects to bring these matters before the Council of the AIA at its forthcoming meeting in January 2015 for decision and implementation.